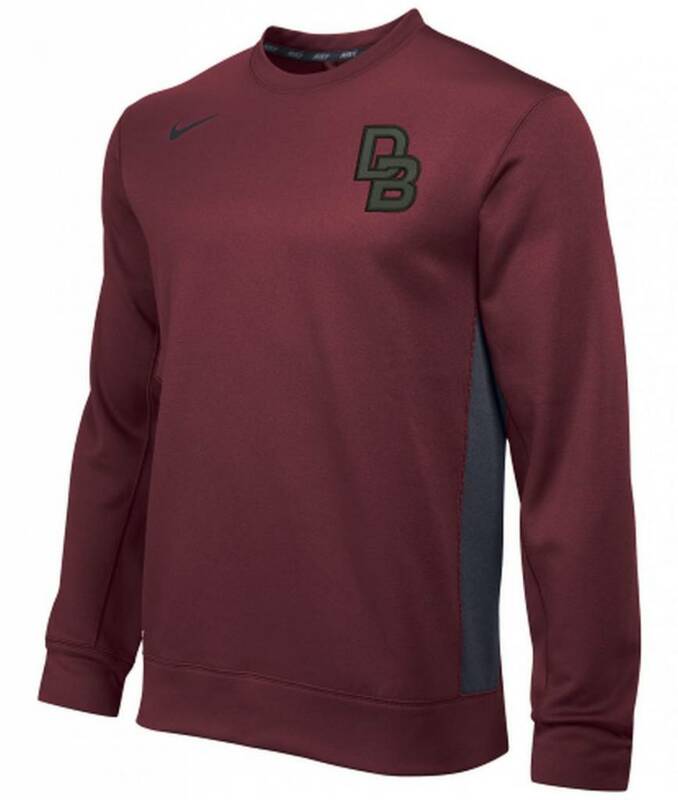 Although this Nike KO Crew Neck Pullover is dress code, this pullover is widely received by family and friends of Don Bosco Prep. This item comes in maroon with graphite accents. 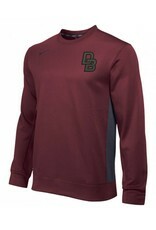 DB is emboridered on left chest in graphite with black outline and the Nike swoosh is embroidered in black on right chest area. When students wear this item it must be worn over their dress code polo shirt.